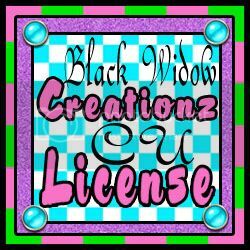 You may use anything on this blog for personal use ONLY unless it clearly states CU OK.
You may use my FTU CU OK Items as you wish, share, sell, add to kits, whatever. please also send me a link to the tut so that I can show it off on my blog. Scrapkit by Topcat Tagz, Layout by Mythical 2011. Powered by Blogger.